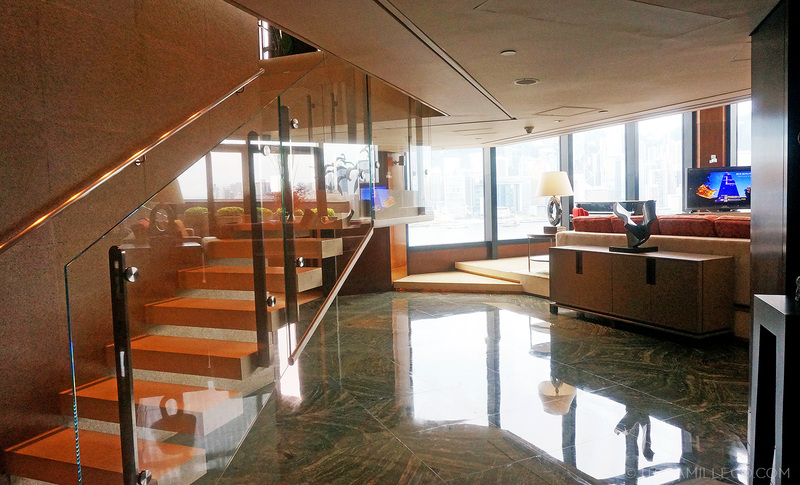 You’ve already seen a sneak peek of Intercontinental Hong Kong’s famed presidential suite, but believe me when I say the balcony is not even half of what makes it so awesome. Although I was already more than happy with the harbour view room I was given, I was still curious to see how the other side lives. And boy, do they live luxuriously! I mean, come on! A loft presidential suite? It’s even bigger than your usual unit at a plush condo! If I remember correctly, you can also rent the 2 or 3 adjacent rooms to this suite which would then turn this suite into a mansion. LOL! 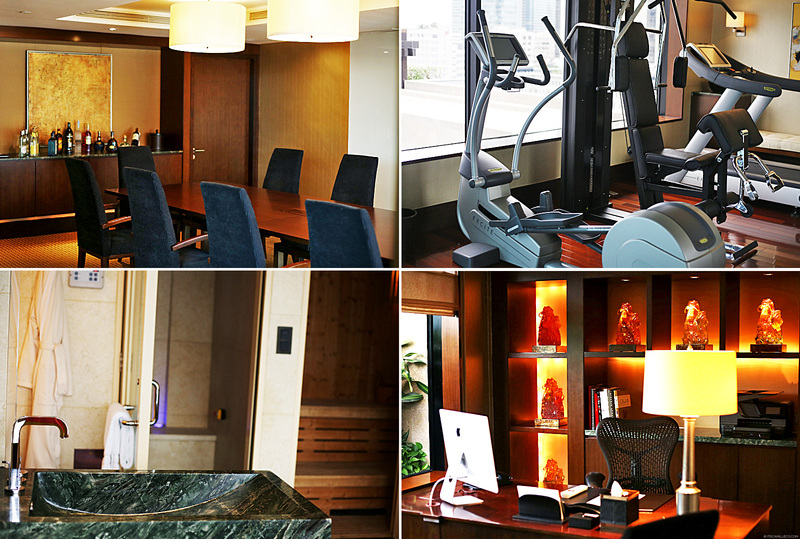 The presidential suite has everything one may need–a dining room with a backdoor access for servers to come in and out of unnoticed, a mini gym, an office, a sauna and more! Every room in this suite makes the most out of the harbour view. Even the bath tub! Of course, if you’re staying at the best suite in town, you must use only the best toiletries as well. Coco Chanel anyone? As you’ve seen in my previous post, the presidential suite also has its own pool with the best view. Obviously not everyone can afford the presidential suite (me, me me! ), but we can still swim to our heart’s content. 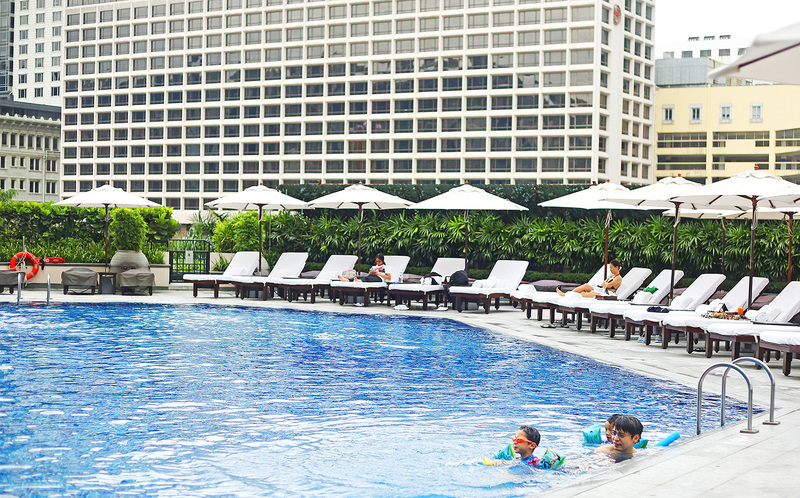 The Intercontinental’s pool is one of the largest you’ll find in Hong Kong. 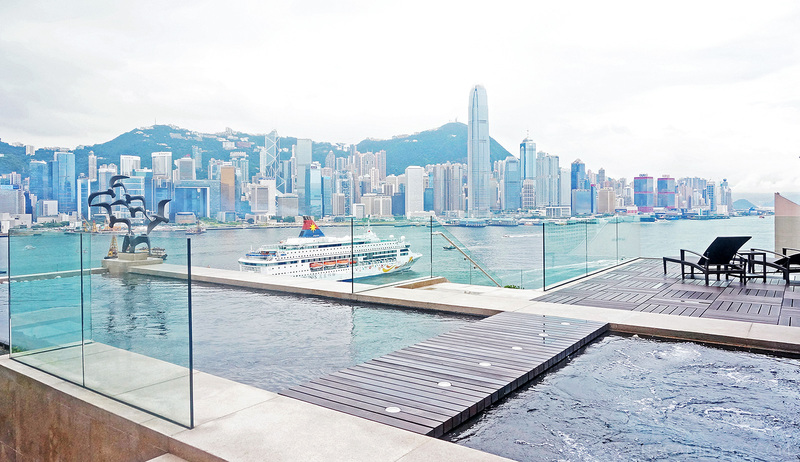 If you want to swim while enjoying the harbour view, Intercontinental also has a smaller infinity pool. 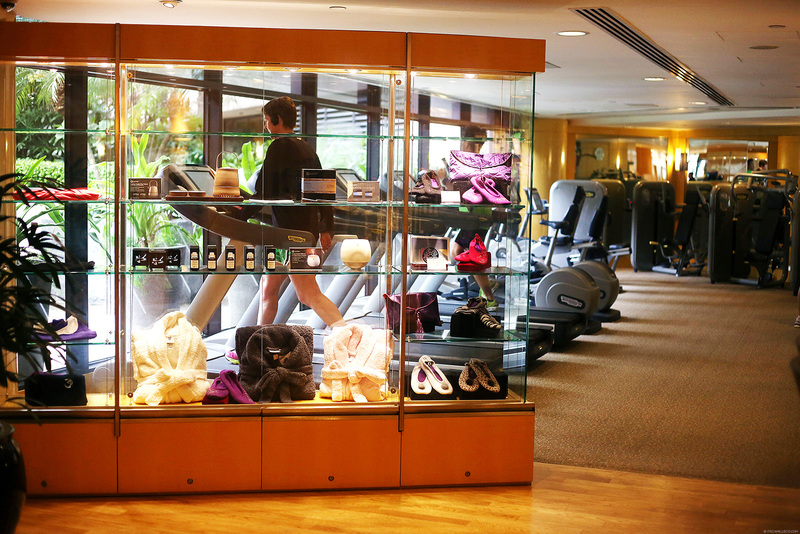 After your swim, you can then head to the I-Spa that’s situated just a few steps away. The moment you enter this place, you’ll immediately feel a sense of calm and relaxation. This is because Feng Shui plays a huge role in not only I-Spa but also in Intercontinental Hong Kong as a whole. At I-Spa, every suite has a Chinese name assigned to it and each room has a different element that relates to the energy of the room. I-Spa’s core philosophy is all about the balance of the mind and body which is why it not only offers spa treatments that make use of holistic and natural ingredients but it also conducts physical activities such as chi gong, tai chi and yoga classes. The experience doesn’t stop there, I-Spa also offers an iHealth menu that includes delicious light dishes made with ingredients that are packed with anti-oxidants and are ideal for the prevention of heart disease, diabetes and hypertension. 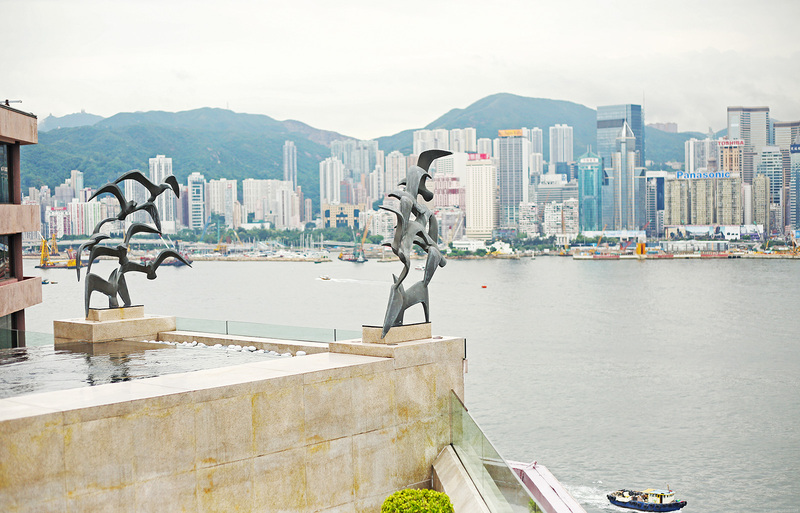 This 3-course iHealth lunch is served at the pool terrace overlooking Victoria Harbour. What a way to detox and de-stress! 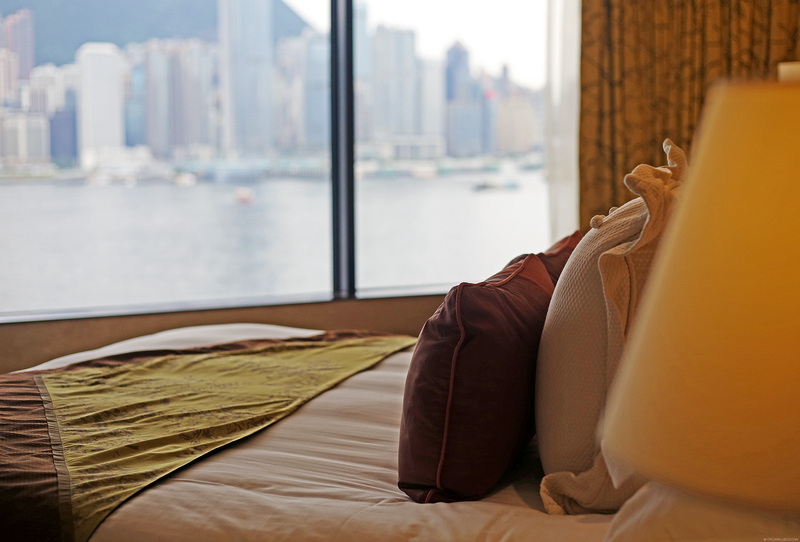 By now, you must already know that Intercontinental Hong Kong loves to pamper its guest–all the more when you’re a member of its hotel. 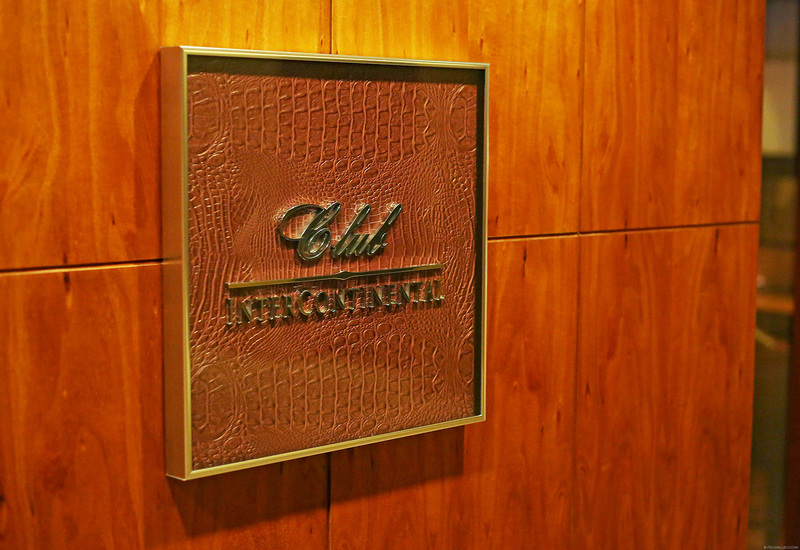 Members and guests who book Club Intercontinental rooms and suites get to enjoy the Club Intercontinental lounge and its amenities for themselves. There are plenty of widescreen TVs at your disposal and you can even borrow DVDs from the lounge. But since I’m more a foodie, my favorite thing about the Club Intercontinental Lounge is its food. You can enjoy the breakfast buffet here without the long lines. Then come 3pm, it’s time for sandwiches, light snacks and afternoon tea, all the way until 6pm. From 6-9pm, they start serving champagne and other drinks with hors d’oeuvres. I must say, the drinks are delicious! 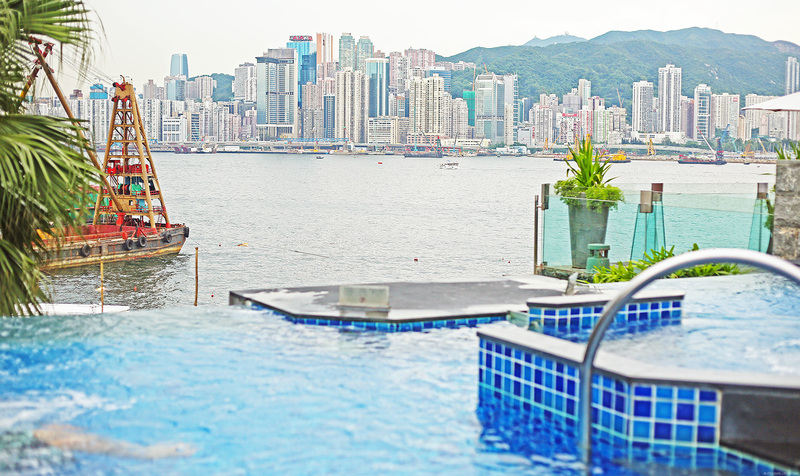 Again, in classic Intercontinental Hong Kong fashion, all this can be enjoyed while staring out at the beautiful harbour view. If you’re not a member or staying at one of the Club Intercontinental rooms and suites, you can still enjoy tea and drinks at the Lobby Lounge. 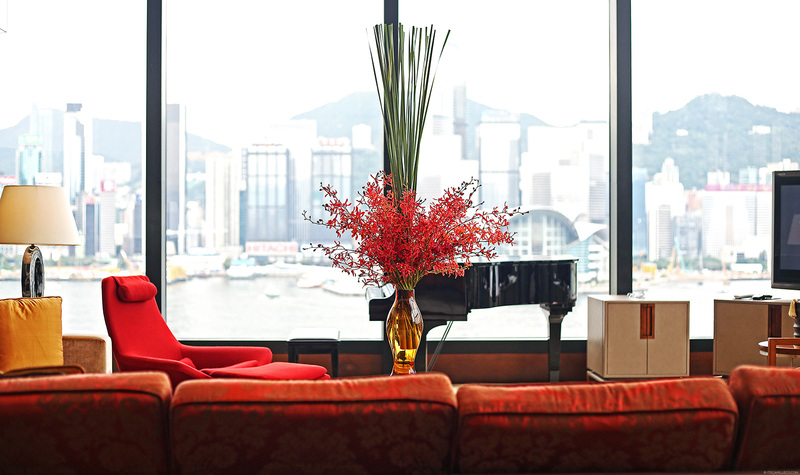 The Lobby Lounge offers the most extraordinary vantage point from which to take in the beauty of Hong Kong with its wraparound, three-storey plate windows and panoramic views. One floor down from the Lobby Lounge is the Harbourside Restaurant. 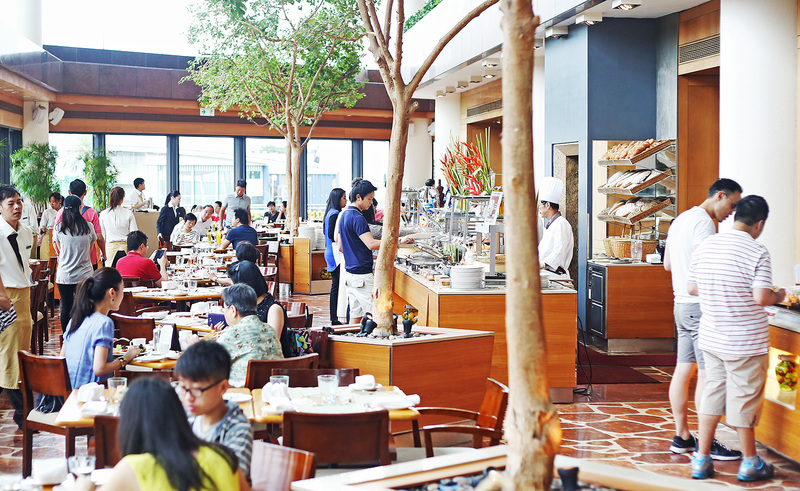 This is where guests can enjoy casual all-day dining with both a la carte and buffet options. 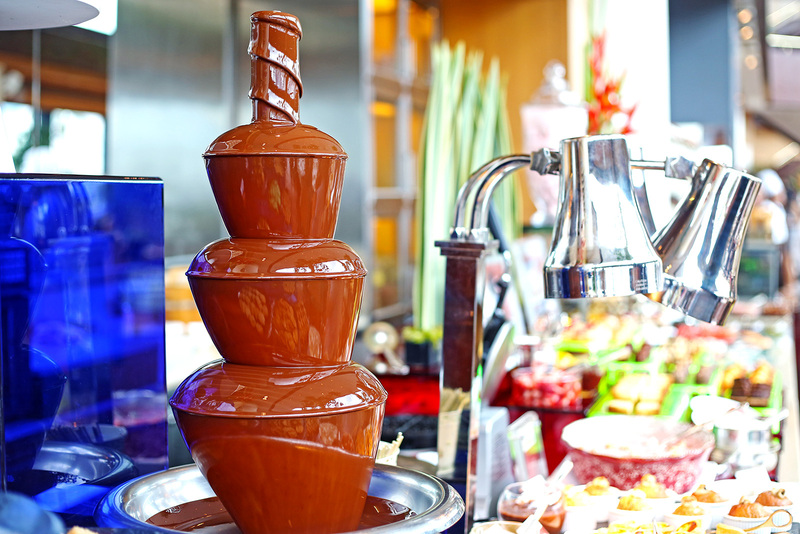 Harbourside offers a wide array of Western and Asian dishes, a roast carving station with prime cuts of beef, action stations and decadent home-made desserts. 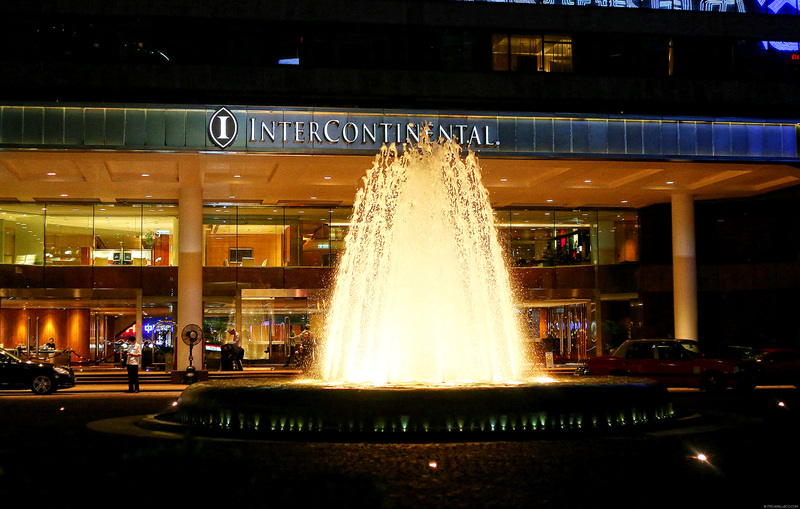 Intercontinental has plenty of dining options aside from Harbourside. Three of its restaurants have been awarded Michelin stars even! 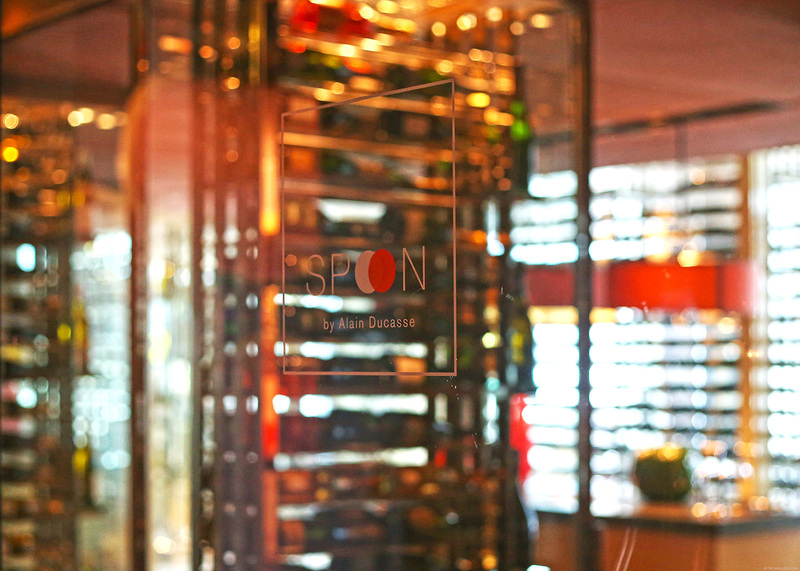 SPOON by Alain Ducasse is a 2-star Michelin star restaurant that features contemporary French cuisine inspired by one of the world’s most celebrated chefs, Alain Ducasse. It’s only open for dinner (except on Sundays) so unfortunately, I wasn’t able to take a peek inside, although I did manage to see that they have quite an extensive collection of wine. 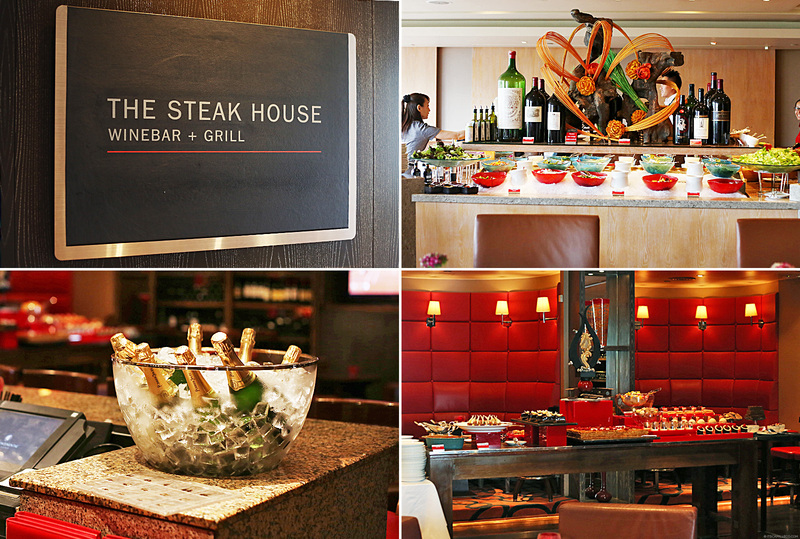 If French cuisine isn’t quite your taste, you can try the 1-Michelin Star STEAK HOUSE Wine Bar + Grill. 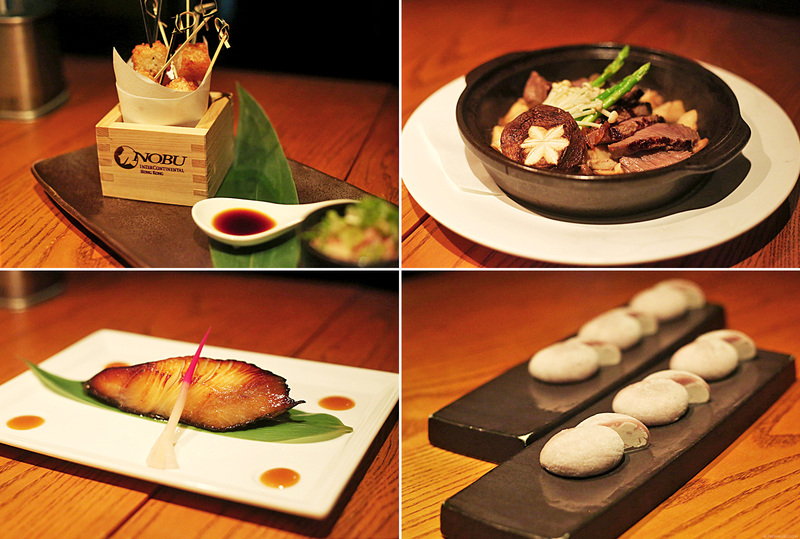 It offers “prime cuts of the world’s finest meat, seared to perfection on Hong Kong’s ONLY charcoal grill”. You can even choose from 12 specially blended mustards and eight exotic rock salts to season your steaks with and varying knives to cut that fine piece of meat. 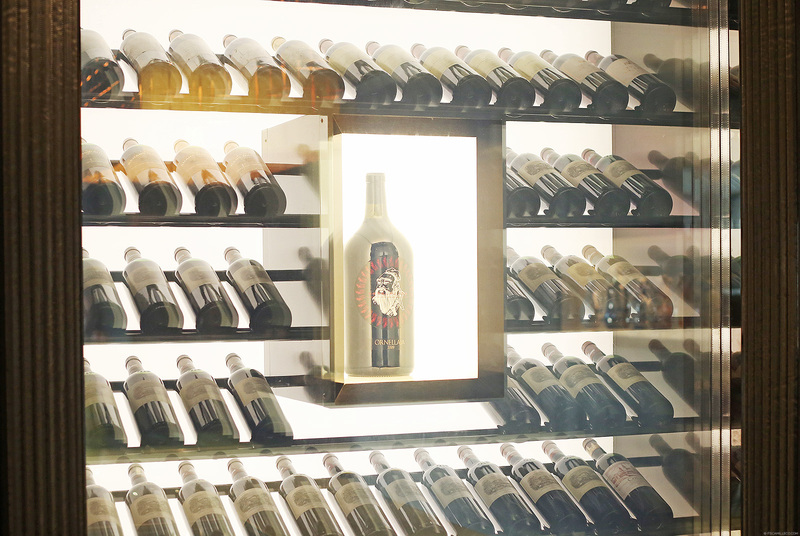 The restaurant also has an elaborate salad bar and wine list of over 450 wines. 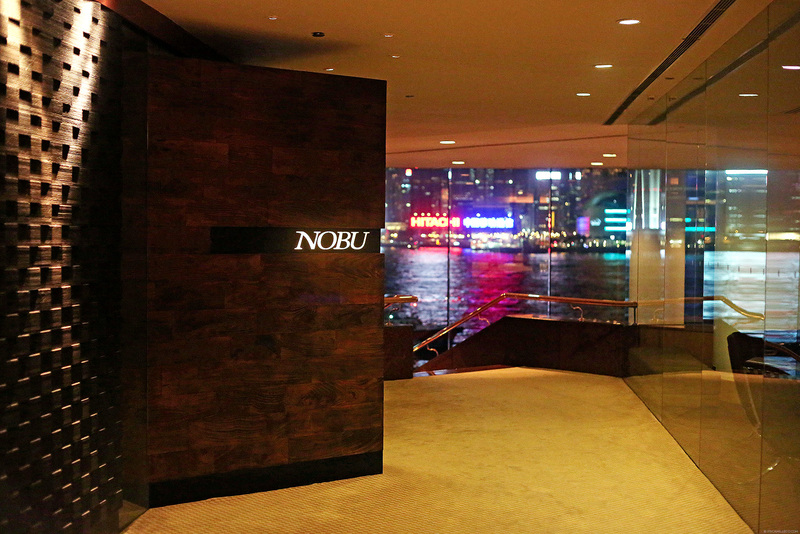 What’s dining in Hong Kong without dining at a restaurant that specializes in Cantonese cuisine? 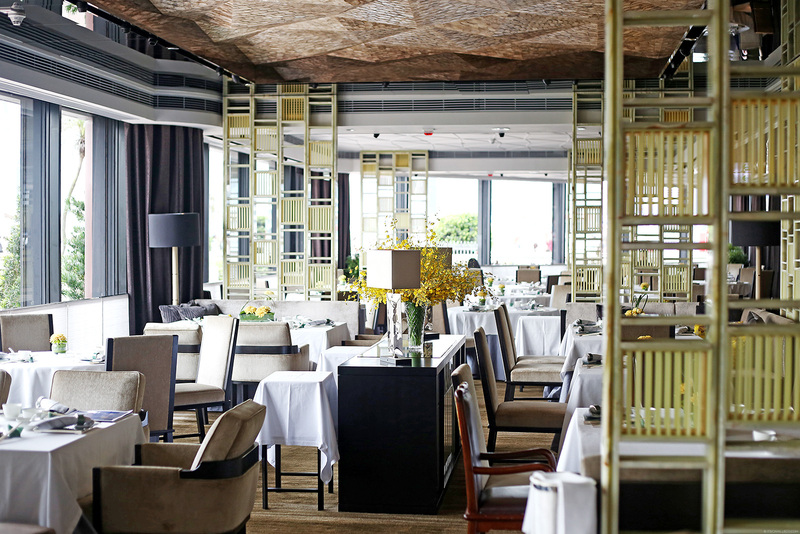 Yan Toh Heen is Intercontinental Hong Kong’s very own 1-Michelin Star Cantonese restaurant. It’s recognized as one of the finest restaurants in the city. I got to try this place and I must say, it’s so good! Aside from the food, I was really fascinated with the restaurant’s decor as well. You see these little jade things? 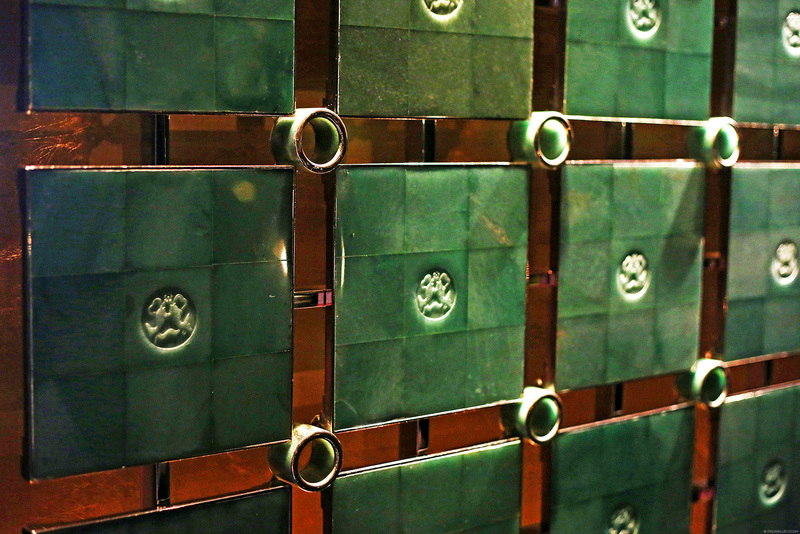 These are actually the old napkin rings and dish slates of Yan Toh Heen before it was renovated. Now, they make up the wall that’s located by the restaurant’s entrance. Coming from a traditional Chinese family, I’ve learned to appreciate jade and its value so to see it used so abundantly in my dinnerware makes me feel like I’m dining with royalty. LOL! If eating isn’t your thing (why?) and cooking excites you more (again, why???! 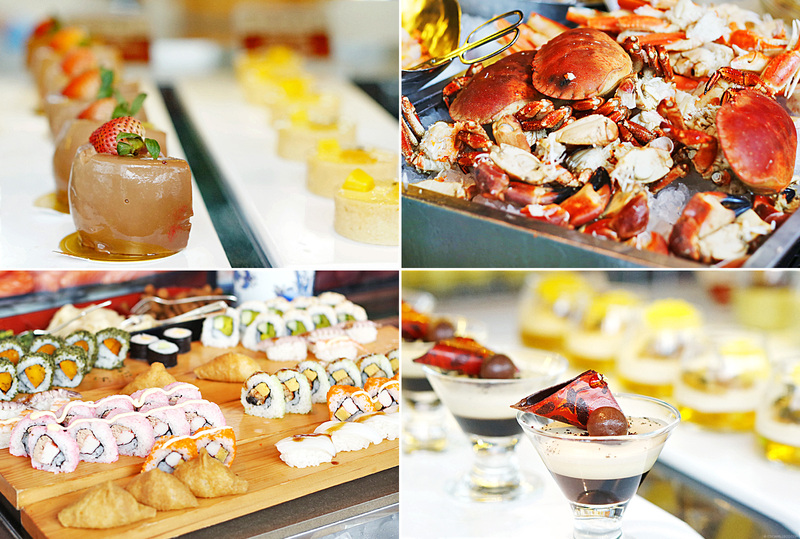 ), then you should check out Intercontinental Hong Kong’s cooking program! I don’t really like cooking and cooking doesn’t like me either (the feeling is mutual) but I found this super cool. I mean, why not? Intercontinental Hong Kong already has some of the world’s best chefs so why not learn from them while you’re there? 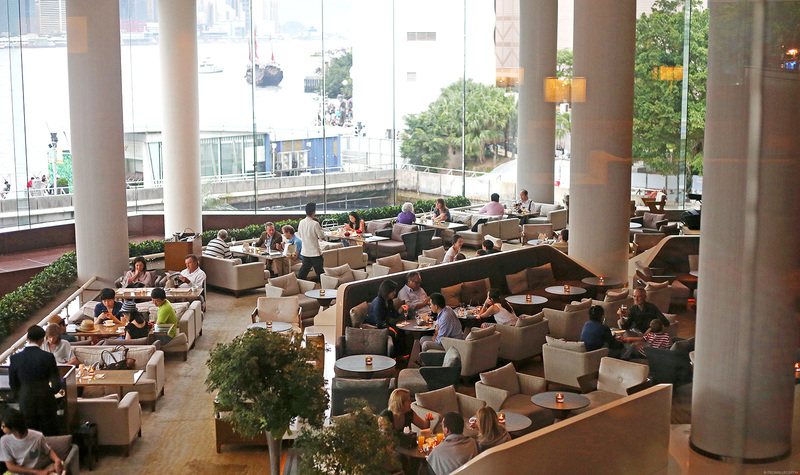 All of Intercontinental Hong Kong’s restaurants has a gorgeous view of the harbour so you can dine in style. This photo of the Symphony of Lights, however, was taken from the comforts of my room. Breathtaking, isn’t it? 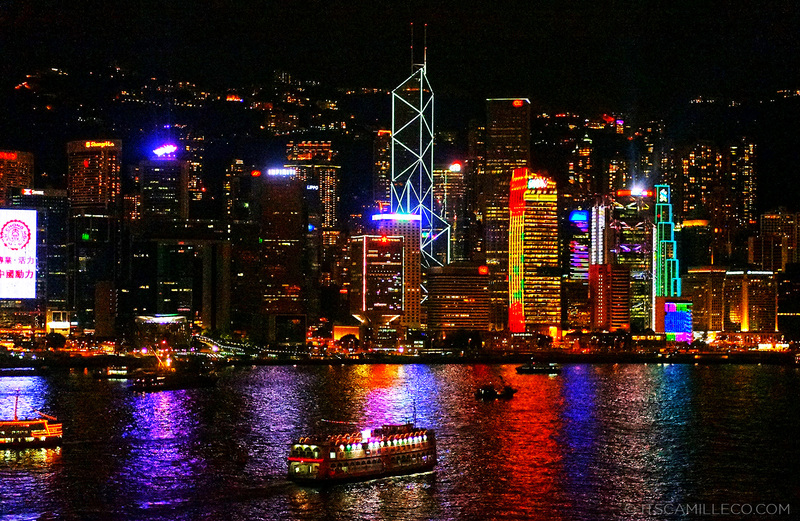 I’ve been to Hong Kong countless times because I love the city. It’s so full of life and there’s always something going on. But when I stayed at Intercontinental Hong Kong, for the first time ever I actually considered staying in. This hotel makes you want to stay inside forever. Luxury at its best! The view. And those toiletries! Kaloka. 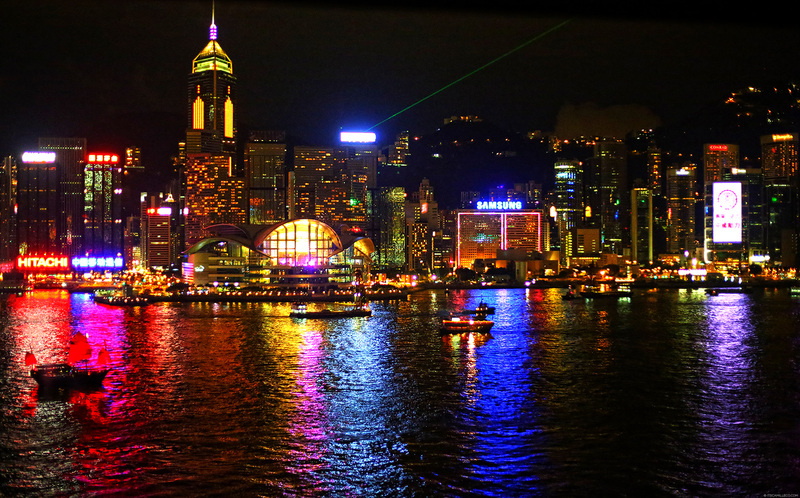 Hi camille, went to Hongkong last month,sadly wasn’t able to see the symphony of lights, miss to add it on my list :( I love to travel, any tips you can share??? Hi ate Camille, what camera did you use for these shots? They are so beautiful and vibrant! I wish we can all experience even just a night here! That would be the life! amazing shots, you look gorgeous! Oh boy, extremely luxurious it is, indeed! This place is the epitome of relaxation and luxury! The view and of course the FOOD makes me swoon! They look so grand. All those dishes look so delicious Cams. If only they could pop out of my screen. Sigh. Now I’m hungry… LOL! Thanks for bringing us to Intercontinental Hong Kong! LOL! I got hungry too! My pleasure Anne! Wow If I was in Hongkong I would probably allot 2 days just to tour that hotel and take everything in haha!! I mean Chanel??? And Spoon by Alain Ducasse??? Plus the view is breathtaking! Can I live there? HAHA! Right?? I wish I can live here too!